Meditation is an amazing technique that anyone can do. 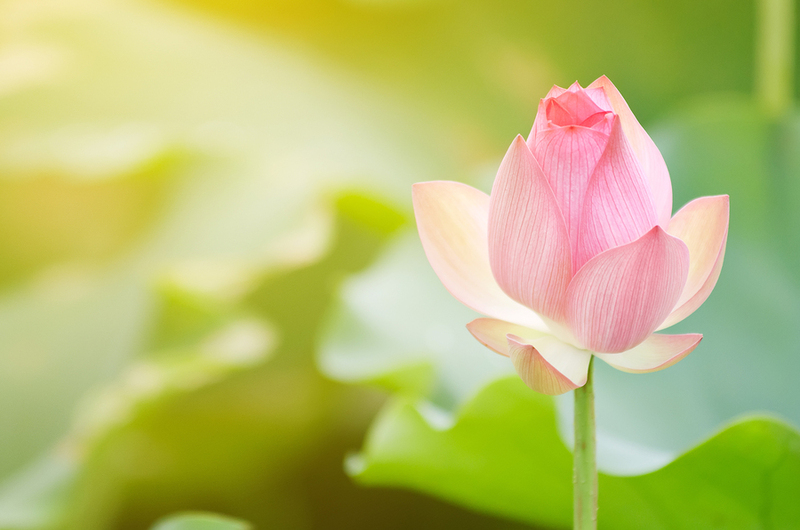 If you struggle with stress and anxiety, feel disconnected from yourself, or find that life moves too fast, meditation can help you to slow down and reconnect to yourself. There are as many ways to meditate as there are variations in our weather, and so if you haven’t yet tried it, it’s just a matter of finding a method that works for you. The very basics of meditation involve bringing your attention to your breath. Focusing on your breath is such a calming activity, that within just a few minutes you can shift from tense and stressed to calm and centred. Ahhhh. So deceptively simple and game changing. When you meditate you switch off from the noise and busyness of the outside world and go within, entering a space that has been with you your entire life, but is often not given much credit or attention. This is your inner life: the world of thoughts, emotions and sensations, of your conscious and subconscious mind; and it’s also the place when you can deepen and expand your consciousness and experience deep states of peace. Bringing your attention inward will gradually reconnect you to the wisdom of your body, which is always giving you somatic clues of sensations, feelings, symptoms and urges that tell you if you are in harmony or disharmony with your environment, your relationships, your job or your identity. When you are living out of alignment with your true nature (your soul), your body lets you know. This skill alone is priceless, because your body always has your back! It just takes a bit of practice to understand how your body speaks to you, and to differentiate this from the biggest block to listening to yourself: fear of change. So meditation is not only exceptional for reducing stress, it also reconnects you to your body’s intuition and knowing in a way that nothing else will. A particularly enjoyable and easy way to meditate is within a group. There is something special about group meditation: the community, the shared energy, the buzz of sitting in deep stillness together. With group meditation, all you have to do is be open to your experience, and you absorb useful techniques and skills that can you can bring to enrich your own practice at home.